There's been a a guest in the game room for the past week; as we need to keep moving on various projects, there's been a session of vacuuming and cleaning going on over at the Temple of Vimuhla in Katalal. No major restoration work yet; I'm still evaluating all the things I'm going to have to do to fix the place up. The old box will also have to be fixed up, and I have to get a crate fitted out to hold Phil's three model castles and his modular city wall set. So, lots to do after the Memorial Event this coming Saturday; it's spring, here at the Workbench, and time to get some cleaning done! 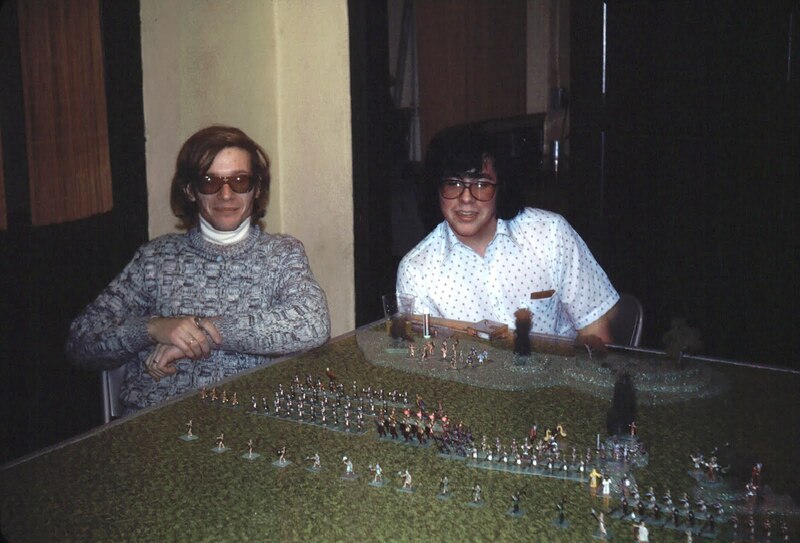 Plans for the game room this spring are also developing. The old paneling will get a lick of paint, so that the game room and the game lounge finally match, shelving will get spruced up, and the now more-or-less redundant LARP artifacts are going to be boxed up and stored. There just hasn't been any interest area, so we'll put a lot of the less interesting items into storage and remove the redundant (and space-intensive!) shelves to make a little more room for people. The video recording system and related communications gear has finally come out of hibernation, and we'll have that up and running after we do the video recording of the memorial. Skype and computers are going in; the new networking printer is on-line, and a whole lot of things are starting to happen. 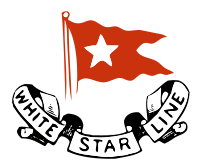 By ancient custom and tradition, here at the Workbench, the house pennant of the White Star Line is flying from our flagstaff from today through April 15th. It's been a century since RMS Titanic set sail, and this year (as we do every year) the pennant flies in memory of those lost and those saved.